A free guide to managing and growing your community. Download the complete 45-page guide to running and growing your community. Free! Looking to launch a brand new community or want to take your existing community to the next level? 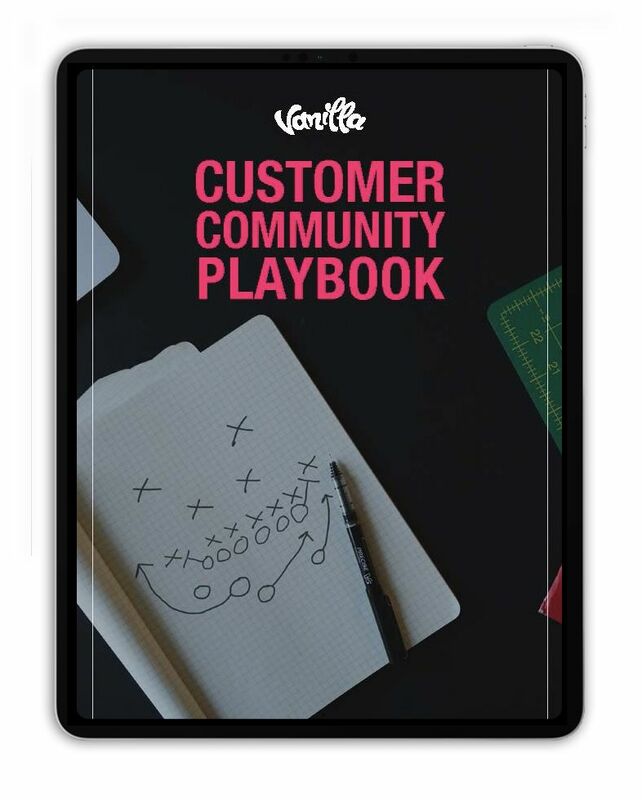 Our Community Playbook packages the deep expertise of community managers and experts spanning business-to-consumer, business-to-business and enthusiast audiences.